Freebie alert: Mavala nail colours with this month’s Elle. 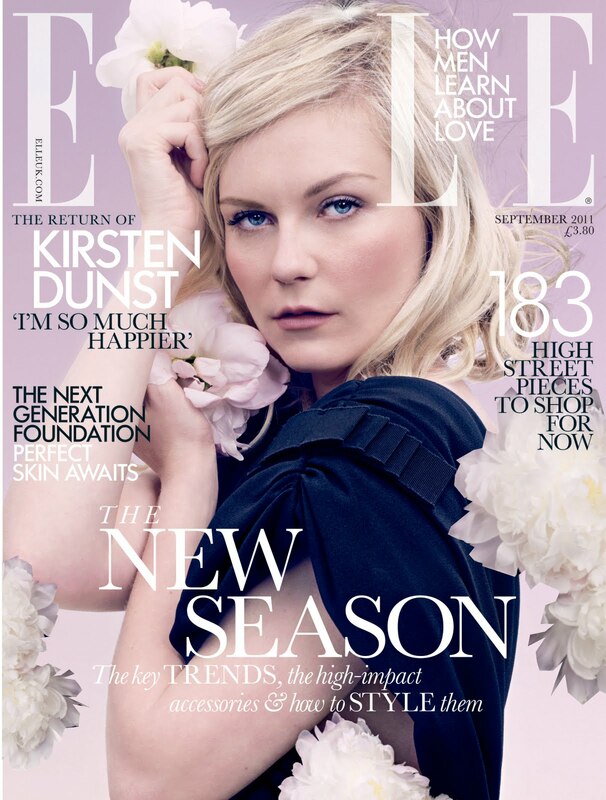 The latest issue of Elle magazine is out today… and this one comes with freebies! There are three Elle-exclusive nail shades from Mavala to collect. A classic red, a cool grey and a funky orange. I love the look of the three shades together and can’t decide which is my favourite! Previous Post Benefit ‘They’re Real’ mascara: Flash Sale! Oh! This is exciting! Thanks for the tip! I will check them in real life before deciding, as for now I think I have similar colours!